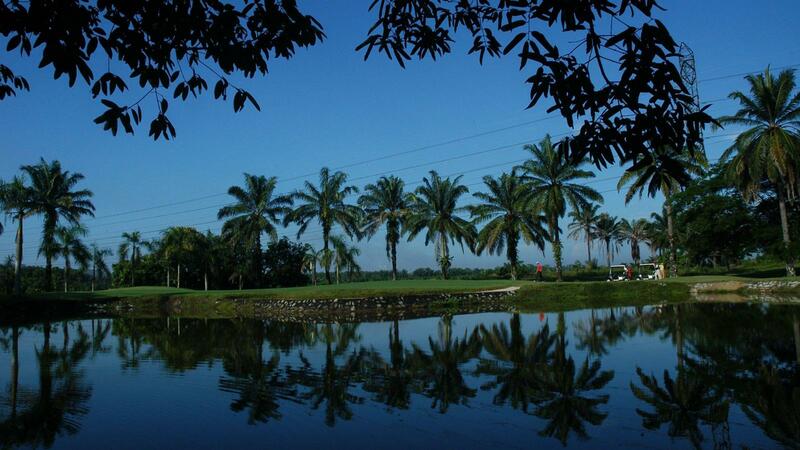 The Lake Course is a 18-hole par 72 course with 6,163 meters in length. 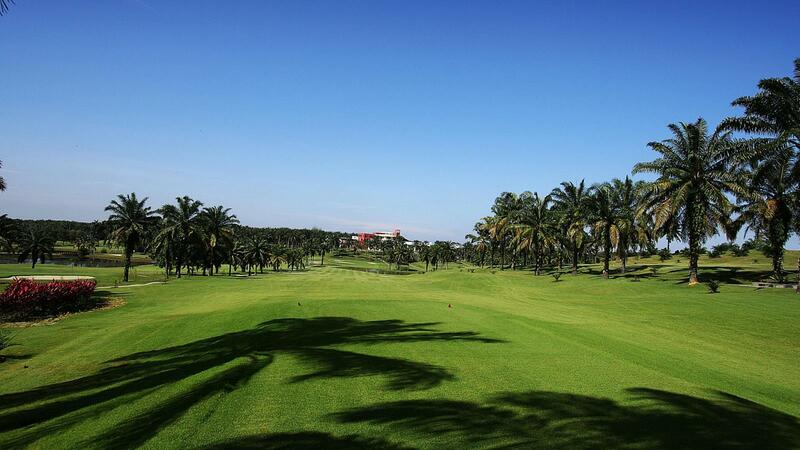 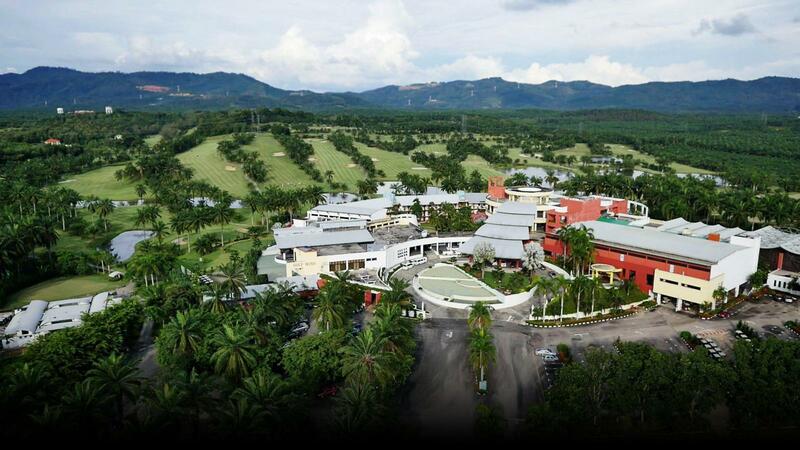 The holes are shorter but with more water hazards and sand bunkers protecting the greens, this course puts a premium on the golfer’s accuracy and short game. 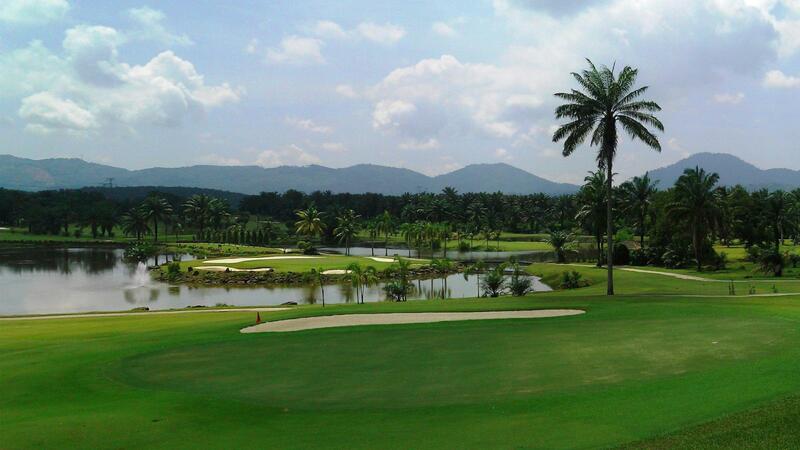 The signature hole is the par three 15th island green. 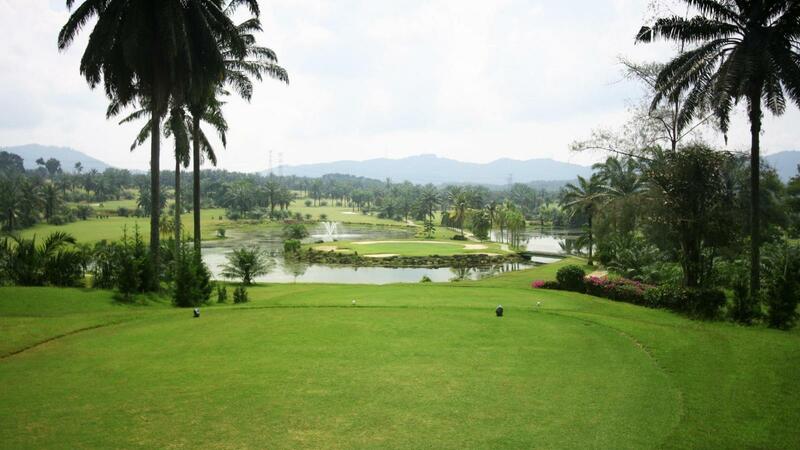 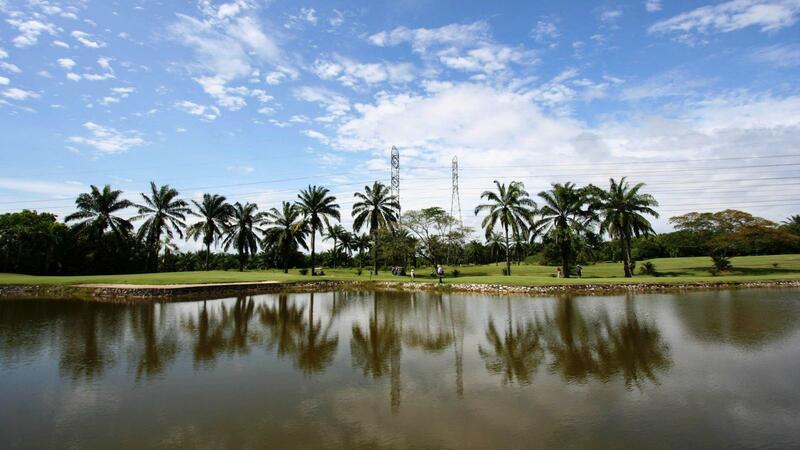 The charming setting of the Lake Course guarantees the golfer a truly memorable round.